The board of the RBI advised it to act to support small businesses and give banks more time to step up capital norms, following weeks of pressure from central government to spur lending ahead of elections. The next board meeting is scheduled to be held on December 14 that will discuss the agenda items related to liquidity in non-banking financial companies (NBFCs) and governance in the RBI. 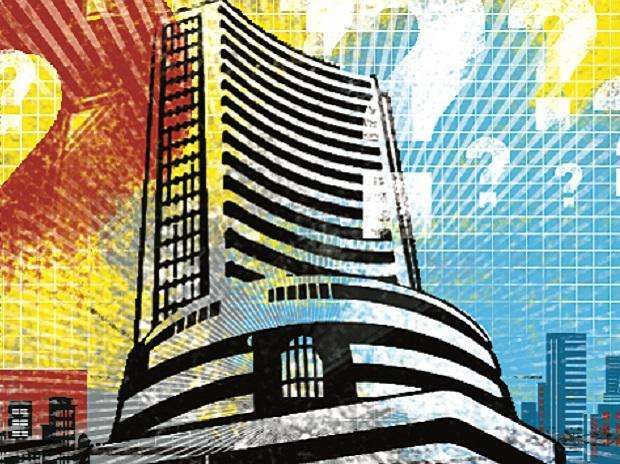 That apart global cues, state elections in Chattisgarh and fluctuating crude oil prices are other key factors that market may take cues from. Sentiment will be positive after rupee on Monday rose by 26 paise to close at a 10-week high of 71.67 against the US currency, extending its winning streak for the fifth straight day helped by steady forex inflows amid a crucial RBI board meeting. Asian stock markets slipped on Tuesday, extending sharp overnight losses on Wall Street as technology firms bore the brunt of worries about slackening demand, while the dollar sagged after weak US data further sapped confidence in the currency. MSCI’s broadest index of Asia-Pacific shares outside Japan dropped 0.3 per cent. Australian stocks lost 0.7 per cent and tech-heavy South Korean shares dropped 0.9 per cent. Oil prices were stable on Tuesday on expectations that producer club OPEC will soon cut supply to prevent oversupply amid slowing demand growth and a surge in output from the United States. US West Texas Intermediate (WTI) crude futures were at $57.21 per barrel, 1 cent above their last settlement. Front-month Brent crude oil futures were at $66.75 a barrel, down 4 cents from their last close. Tata Sons is likely to seek a strict non-compete agreement with Jet Airways’ promoter Naresh Goyal as the conglomerate explores buying out his stake in the airline. Sources said the non-compete agreement would prohibit Goyal from not only running an airline but even staying out of the travel and trade business for at least five years. This would mean that the 69-year-old industry veteran, who started his career from being an India agent for foreign airlines, will have to step away from the business. After pulling out $5.6 billion equities and $2.4 billion from the debt market between August and September, foreign institutional investors (FIIs) have turned buoyant in November. So far this month, FIIs have invested around $750 million, each, in equities and debt market. Not just India, most other emerging markets (EMs) have seen improvement in FII flows.